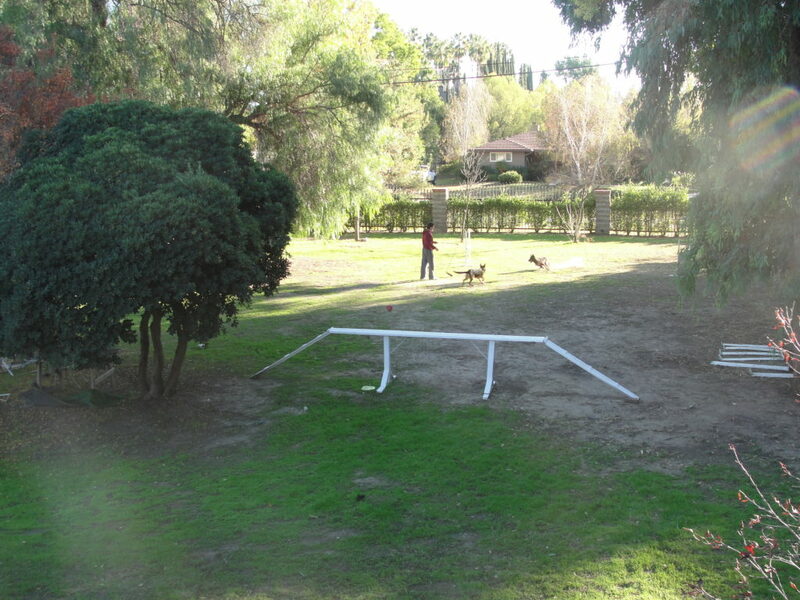 The dog day camp includes dog walking, feeding, properly caring for the dog, per individual requests of each client. In the dog hotel your pet can stay in the main hotel, or in a separate area where there is a couch, toys, and television, where the dog will feel at home. The dog hotel is both heated and air conditioned, so your pets will stay comfortable even in bad weather. Our dog day camp specialists know the proper rules of taking care of dogs and undergo an intensive training to receive qualification to work at Master Dog Training. 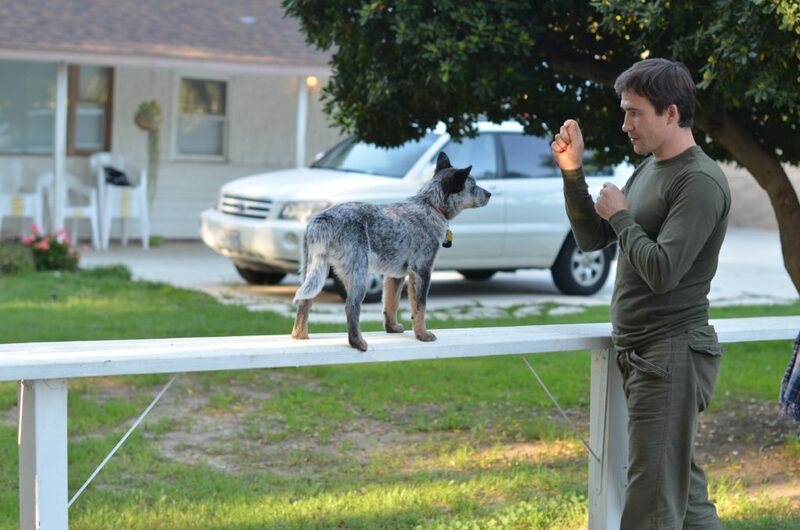 The first rule for good results in dog training is stability and a proper system used for training. Not every owner has enough free time to work with his or her dog once a day, not to mention three or four times a day. After completing a full camp training program at Master Dog Training, your dog will know all of the standard obedience commands, and will listen better to you and your family. Although your dog will be staying at our Woodland Hills campus, you will be required to come in for lessons at least twice a week. We work around your schedule, and The dog will be learning at our school, and you will come for lessons when you are available and have free time. This method of training is valuable for you and your dog, and you will receive greater quality results. 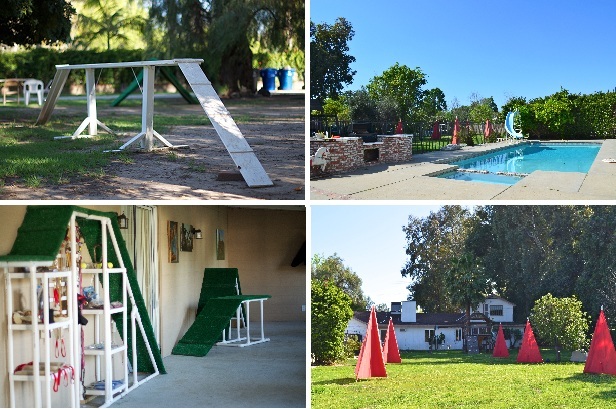 On the school’s territory, we have one acre of land that includes two large yards: one for agility and obedience training, Shutzhund training, a pool especially for dogs that is used for teaching the dog to swim. 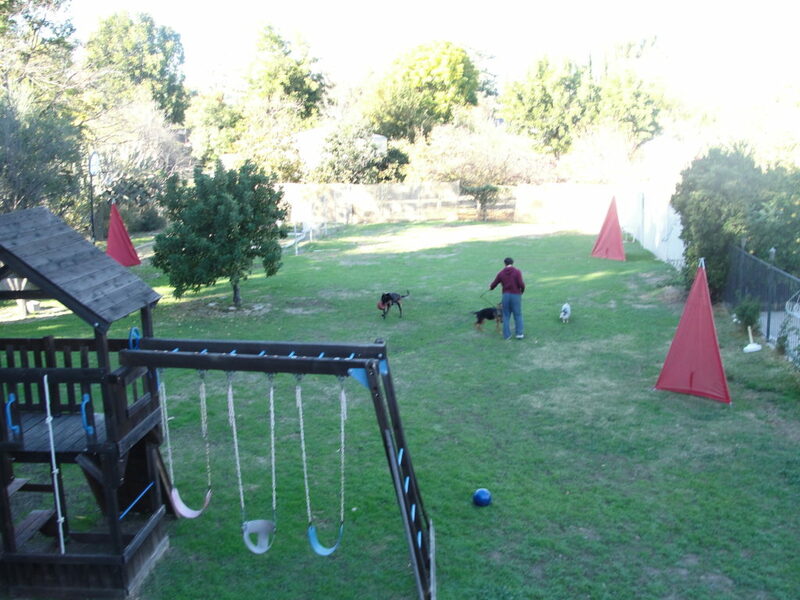 For those uncomfortably hot or cold days, we have multiple fully air conditioned/heated indoor facilities that are specifically designed for dog training. During training, the dog works four times a day, receives obedience training and will listen to its family, as well as performing an off-leash obedience test. 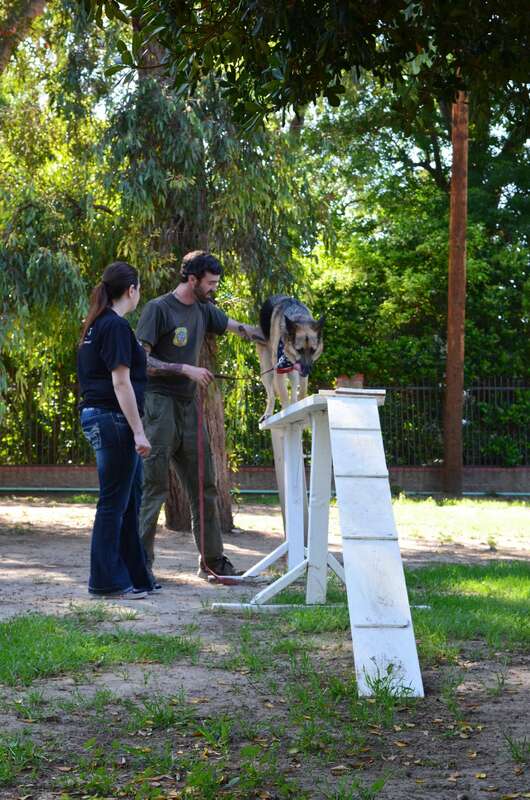 This way, the dog will demonstrate to its owner how well it jumps over various obstacles during agility training. Training for canines includes changing the habits of dogs, including the bad ones, such as pulling on the leash, not running to the owner when called, ruining furniture and books, swiping food from the table and counter tops. 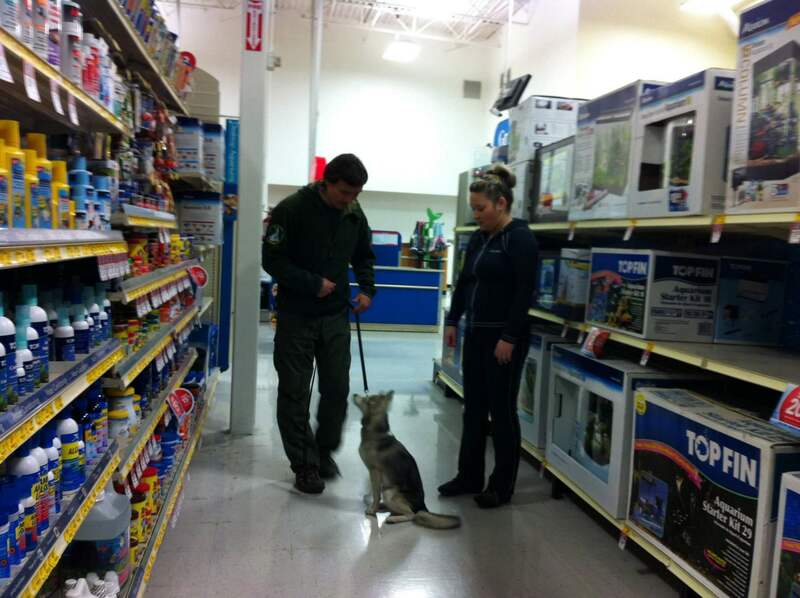 The dog will go through all this training with its owner. One of the most important things is that the dog’s family learns correctly and is able to use the obedience commands, and all of this knowledge is included in the camp program. During the camp training program, our professional trainers will work with you at locations such as PetSmart, where you will learn how to control your dog in public places, with many dogs, people, and other distractions around.